Reverse Osmosis is the process of diffusion of a solvent, such as water through a semipermeable membrane, which will transmit the solvent but impede most dissolved substances. The normal flow of solvent is from a lesser concentrated solution to a greater concentrated solution. 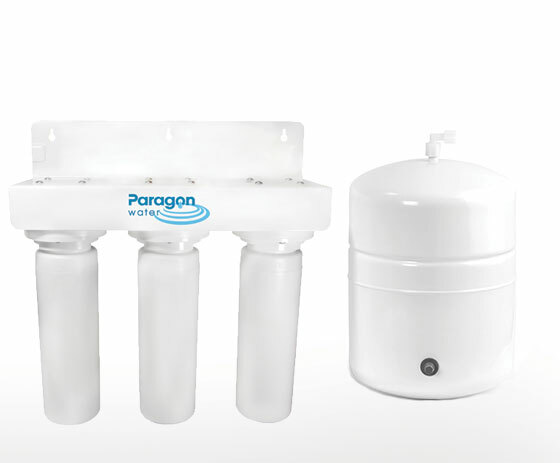 Reverse Osmosis (RO) filtration is one of the purest water filtration methods available. 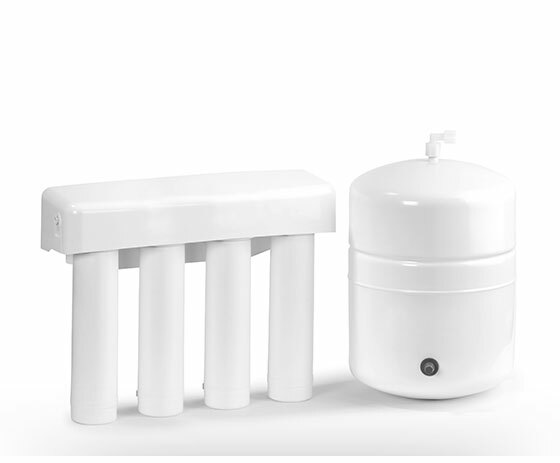 RO systems remove pollutants from water including nitrates, pesticides, sulfates, fluoride, bacteria, pharmaceuticals, arsenic as well as other contaminates. The benefit of an RO system is that it provides a low-maintenance, chemical free option.